Create your own three-dimensional house, inspired by the works of Heidi Bucher. Using a range of interesting, translucent materials we will construct large and small scale models. 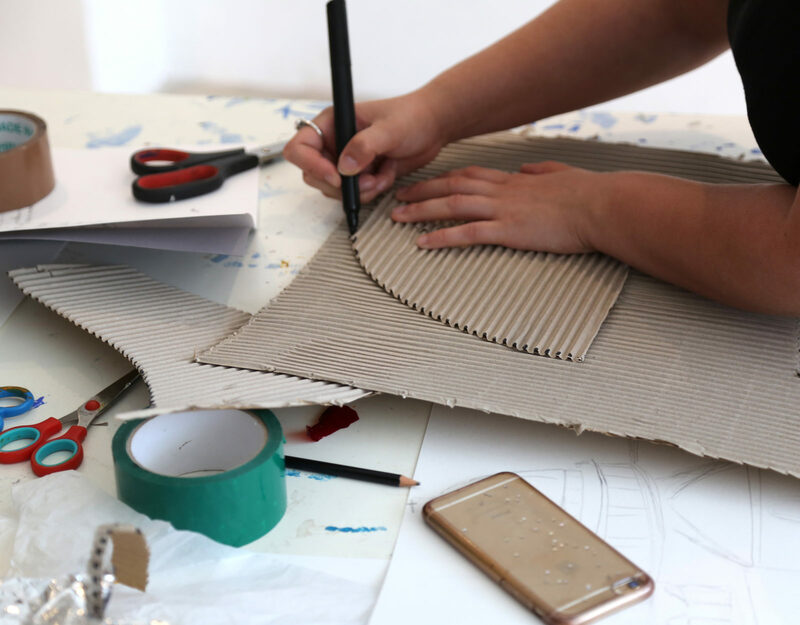 Focusing on the relationship between themes of interior/exterior, public/private, solid/flexible, the workshop will encourage you to explore your creativity and build from your own imagination.